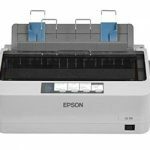 Epson 1390 CR and APG Motor Driver Error – Epson 1390 is the choice of a good printer because the printer has had a system of 6 colors namely black, yellow, cyan, light cyan, light magenta and magenta so good especially for a printout of the photo. 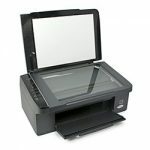 Besides these printers are also capable of printing up to A3 size so you can use this printer for various purposes. 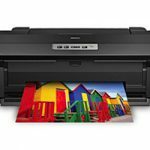 Unfortunately this printer often experienced the error as I will discuss below for your Epson printer users 1390. 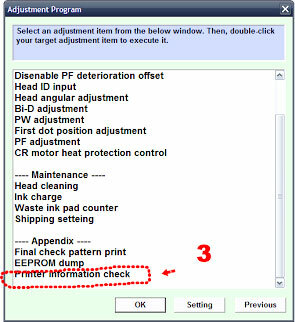 After quite a long usage this printer often experiencing an error especially epson 1390 apg motor drive error and epson 1390 cr motor drive error. 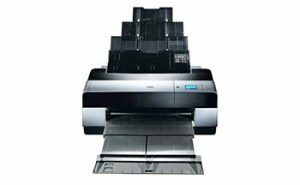 Usually when starting the printer turned on, it will live a normal life and the printer head can be moved normally to the left and to the right and then back to its place, sometimes also appear the printer head move up and down so that we ensure that this printer is not problematic and can still be run smoothly. 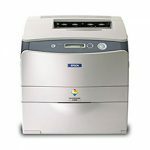 And all of a sudden if you experience that LED light indicator ink and paper jam berkedim along quickly and then comes “Fatal Error” on a computer that is connected to the printer. So that you understand what I mean you can see the video below. To fix this you can use and follow the step-step below. 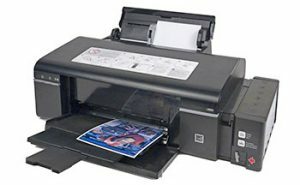 At the time the printer blinking and cannot print as usual. 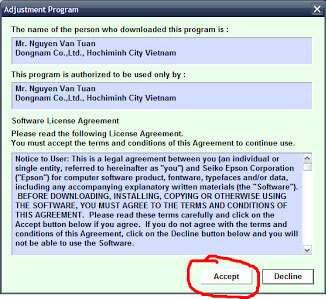 Download and open the resetter that you can download at this link. 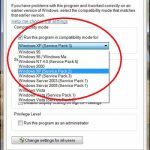 Note first that you must change the date on your computer in accordance with the date modified on resetter. Let you know we provide the following picture. 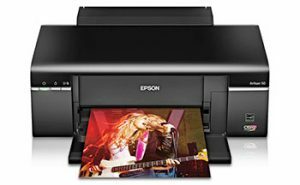 Look at the pictures above, it appears that the last image appears on the information that the printer in an Fatal Error code with information “APG motor driver error” or Epson 1390 CR and APG Motor Driver Error. 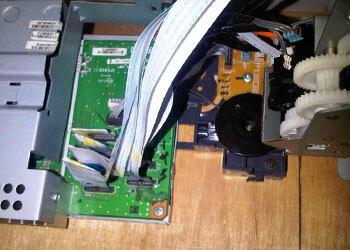 First disassemble your printer Epson 1390 you. and if it is, turn on again your printer that is currently being dismantled. 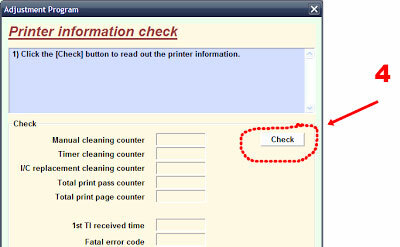 Make sure that the cartridge is still installed on the printer and look at the picture below and see if there are any who are unable to work properly? 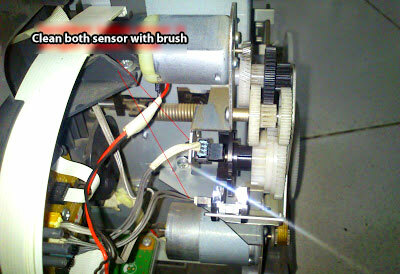 Clean the part that we show on the photo using the brush, clean the well at the sensor, gear and notice in detail. Also check the motor on the printer by the way it is released then turn it by hand if rotational weight and jammed please replaced. 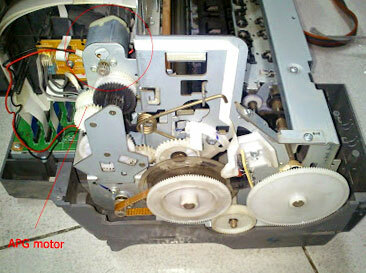 Restart the printer and should printernya have been running normally again. Hopefully the article is useful. 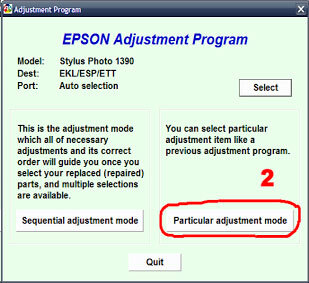 Related Posts of "Fix Epson 1390 CR and APG Motor Driver Error"